SafeBreak Vascular with a Peripheral IV. This device is not FDA cleared. FAYETTEVILLE, Ark. 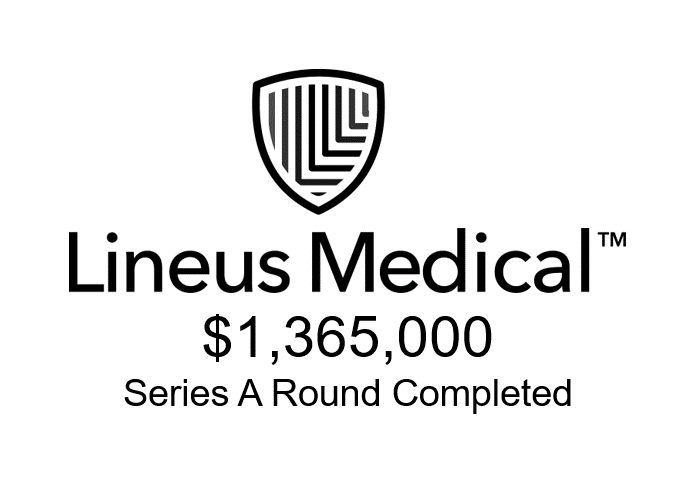 - Sept. 14, 2017 - PRLog -- Lineus Medical announces the completion of a $1.365M Round A of funding. The company had previously secured seed funding of $850K in 2015, bringing the total capital raised to $2.215M. Lineus Medical is the developer of a medical device, SafeBreak™ Vascular, used in the vascular access space of medicine. All of the previous seed funding investors participated again in this new round. Now that product development is complete, the newly acquired funds will be used for regulatory clearance and commercialization as the company moves toward product launch. Two venture capital groups, Innova and MB Venture Partners, both of Memphis, TN, led the initial seed funding and also led this new round. Gary Stevenson, Managing Partner of MB Ventures and Chairman of the Board for Lineus Medical stated, "This new round of financing was oversubscribed, indicating strong investor support of Lineus. We are very pleased with the continuous improvement of the device and the development of the company over the past year. We believe SafeBreak Vascular is going to have an incredible impact within hospitals by greatly improving patient care." Spencer Jones, Founder and CEO of Lineus Medical, said, "We continue receiving excellent feedback from clinicians eager to use SafeBreak Vascular in their facilities. We are in the final stretch and will be submitting to the FDA in Q4 of this year. Completing this round of funding gives us the capital to successfully launch SafeBreak Vascular, get cash flow positive, and accelerate the development of innovative technologies in our product pipeline." SafeBreak Vascular fits into a patients IV line and when an excessive amount of force is placed across the device, it is designed to separate into two pieces. SafeBreak Vascular has valves in both ends of the separated device designed to stop the flow of fluid from the patient and the IV pump. The IV pump alarms, letting medical personnel know that the line is separated and the situation should be addressed. 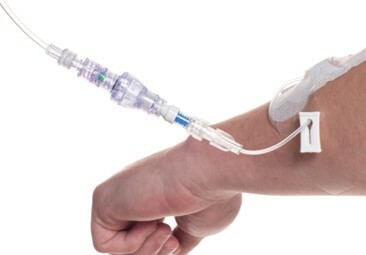 Clinical studies show that on average IV lines fail 46% of the time before they have reached the end of their intended use. Peripheral IVs are completely dislodged 10.8% of the time. With over 230 million peripheral IVs placed annually in the United States, the issue of maintaining IV function is of paramount importance. Peripheral IV dislodgement alone costs the US healthcare system over $1B annually. Lineus Medical is the developer of a unique, patented, break-away technology that works with all types of medical tubing. Dislodgement of feeding tubes, IV lines, urinary catheters and any other type of medical tubing is prevented by the device breaking into two pieces and protecting the patient's catheter insertion site. The company's first product, SafeBreak Vascular fits into any standard IV tubing and will help prevent IV lines from failing, which occurs 46% of the time according to the clinical literature. SafeBreak Vascular is not FDA cleared and is not available for sale. More information about Lineus Medical can be found on the company website: www.lineusmed.com.